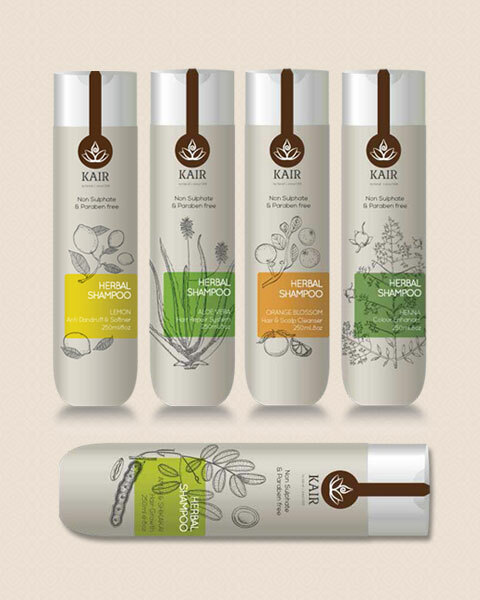 Kairali Ayurvedic Group's patented products are one of a kind that works wonders. Kairali’s range of skin care and body products is perfectly adapted from traditional Ayurvedic skin healing methods to nourish the skin and make you feel rejuvenated while enhancing your natural beauty from within. 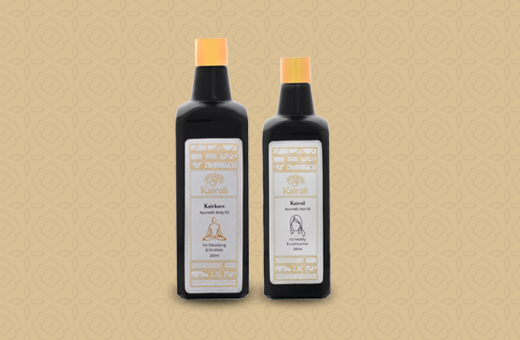 Our massage oils use natural ingredients expertly combined into herbal and natural formulas, representing the essence of four generations of Ayurvedic spa therapy practice. We use natural and organic herbal remedies which can naturally enhance the beauty of our skin, preventing and doing away with several common skin concerns such as pimples, acne, spots, dark circles, scars, wrinkles and aging signs. We also offer herbal skin lotions to moisturise, restore radiance and repair damage, as well as a range of shampoos, oils and soaps based on natural extracts known for their cleansing and healing qualities. Enjoy the essence of Ayurvedic therapy - Kairali’s massage oils, lotions, shampoos, soaps and herbal teas allow you to experience an aromatic spa treatment in the comfort of your own home. 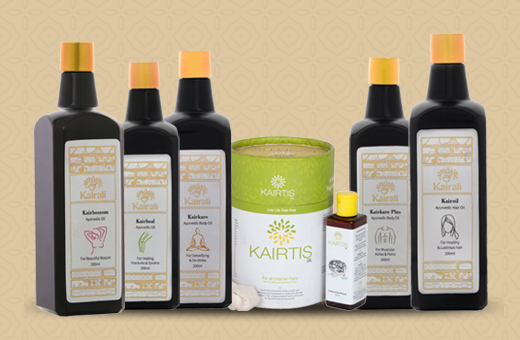 For your luxury and convenience Kairali has formed their own range of patented remedies, originally derived from their organic Ayurvedic herb farm in Kerala, and expertly combined with modern needs to produce powerful healing tonics. Kairblossom - a coconut-based oil that enhances the contours of the breast by promoting firmness. Skin, being the most vulnerable part that gets affected is taken care of by Kairali with due importance and research. Kairali takes into consideration each and every facet that requires well-being and focuses on the overall development of the individual. 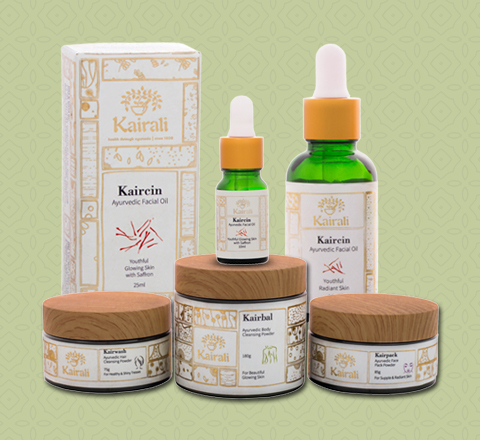 Kairali natural skin-care solutions cleanse and moisturise the skin, while acting against the ageing process. Kairali’s natural lotions, shampoos and soaps are produced by using the numerous remedies that the nature has bestowed upon us. We use all organic and natural herbs and plants and provide our customers with the best of beauty and wellness products. Herbal Strawberry Shower Gel - a gentle cleanser enriched with strawberry extract for skin hydration. 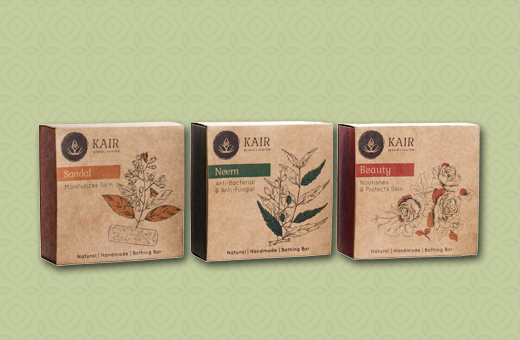 The care that Kairali provides for our skin and body is of immense vitality. With deep research and testing, the Ayurvedic skin and body care products gives effective results thus enhancing the skin. Beauty Soap - a traditional herbal formula, this can be used as a daily moisturising soap for a healthy skin. 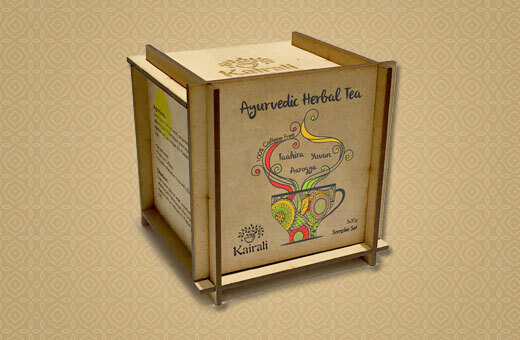 Kairali’s Ayurvedic Herbal Tea provides a stress-relieving formula full of anti-oxidants, therapeutic virtues and immunity benefits. For Online Shopping click here!